Welcome to The Reclaim Centre at Anglia Building Suppliers. Our reclamation yard is located just outside Chelmsford, Essex. Established for over 50 years, we have a reputation for quality reclaimed materials as well as numerous new items. Follow us on Facebook for the latest stock information. 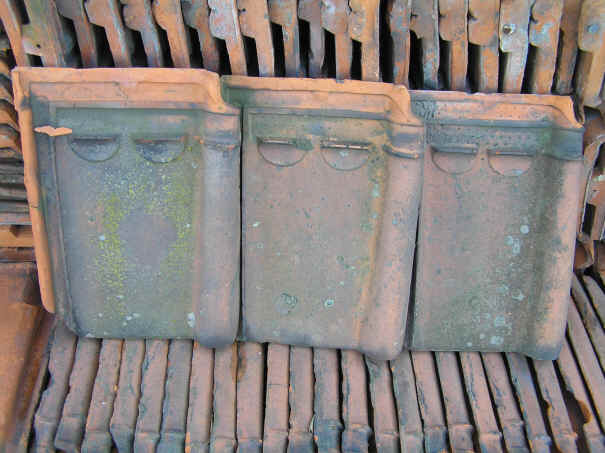 Our stock usually includes Railway Sleepers (new and reclaimed sleepers), Fireplaces, Garden Ornaments, Reclaimed Bricks, Reclaimed Roofing Tiles and Slates, Reclaimed Timber Doors and Windows, Paving Materials and Slabs, Fire-grates, Lamp-posts, Planters, Garden Furniture ... and many more items too numerous to mention. Come and see for yourself! You are welcome to come and browse through our comprehensive range of reclaimed building materials. We can deliver bulky or weighty items so you can easily consider using recycled materials and help protect the environment.